Three months have passed since the death. Roughly 12 full weeks, 90 long days, 2,160 humbling hours, 129,600 melting minutes, 7,776,000 solemn seconds. Seems like just yesterday I was holding your hand and speaking softly about how things were. I miss you in ways that surprise me. What has it been like for you in the past 3 months, dear reader? Have you found any restful sleep? How about eating? Are you making an effort to eat at least one healthy meal each day? Have people come by, or called, to check in on you, and do they still? Have you welcomed such company or has much of that been simply exhausting? What else have you noticed about these 3 months since the death? Has your house grown quiet, if not altogether silent? Or rather, is the noise level in the house still hearty, and yet with a different flair and tone? How about loneliness? Does this describe your situation? Some say nighttime is hardest, and that coming back home from an outing is an unwelcomed thing. Still, for other grievers, the first 3 months after an important loss are received as manageable, tolerable, fairly steady, and mostly free of drama. Of course, there is always the possibility of grief-numbness during the beginning months after loss. We might go through the motions of daily living and get into bed at night with little recollection of how the day was spent. We can easily be preoccupied with the past that there is little room in our minds to hold thoughts of the future. 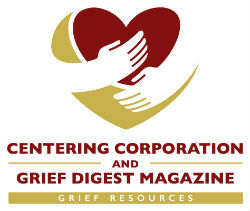 Moreover, perhaps well-meaning folks have shared ‘grief tips’ with us, all with the intention to liven up our mood some. But, not wanting to be rude, much of such offered conversations may fall on deaf ears as we can find ourselves somewhat numb to the outside world due to a longing to hide within the world inside us. At this quarter-year mark, it may help to take a moment for a breather. It may be that some of us have been ‘going and going’ and ‘staying busy’ since the death of our important person. But in our personal grieving journey, it can be to our advantage to review the path we’ve tread thus far in order to gain a better sense of what and how things have changed, and how we have responded to those changes. Why is this kind of ‘taking stock’ encouraged? It’s because adjusting to a major life loss inevitably involves a wide range of stresses and distresses that is liable to tax our bodies, minds, relationships, faith practices, and many other areas of everyday activities, which can be taken for granted. 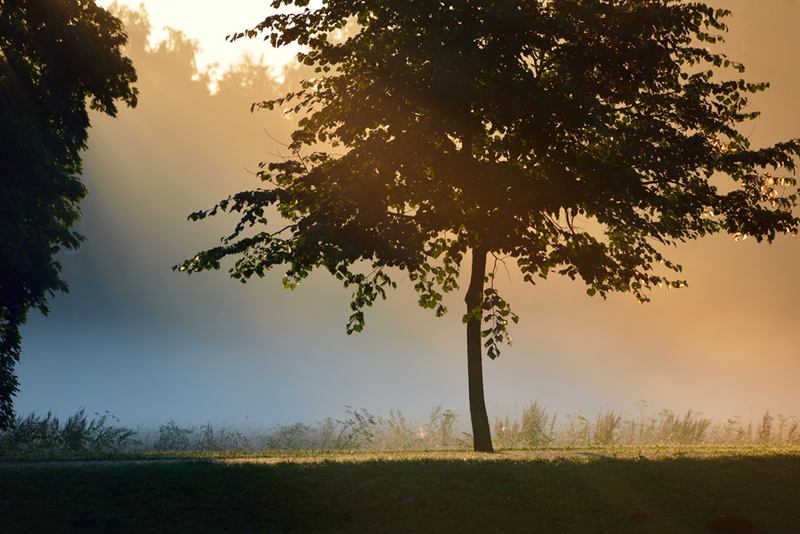 Practicing to become more intentional and mindful of how we are grieving can go a long way to keep ourselves safe and connected to supportive people or resources. Taking stock during our grieving can also aid us in usefully (re)adopting a future-orientation while meaningfully remembering the past. Dear reader, you made it through what may have been rough and disorienting months immediately following the death of someone special. The fog and haze of deep grief may linger longer with some of us, and that’s understandable. For others, feelings of sunnier days may be dawning on the current horizon. Wherever you may be on the spectrum of grieving at this third month mark, be encouraged to go at a pace that will enable you to reflect on real memories (not wishful thinking), be patient with others around you, and gradually, gently make plans for the days ahead in which you must live while making more fond memories as a gift to those whom you cherish.